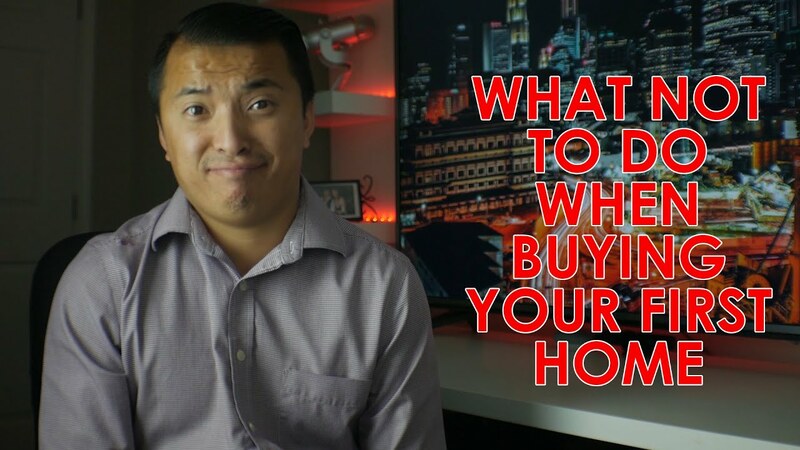 There’s a lot of advice available about what first-time homebuyers should do to be successful, but what about the things they shouldn’t do? There are five common mistakes all buyers should avoid. A home security system is your ticket to a safe, worry-free home. 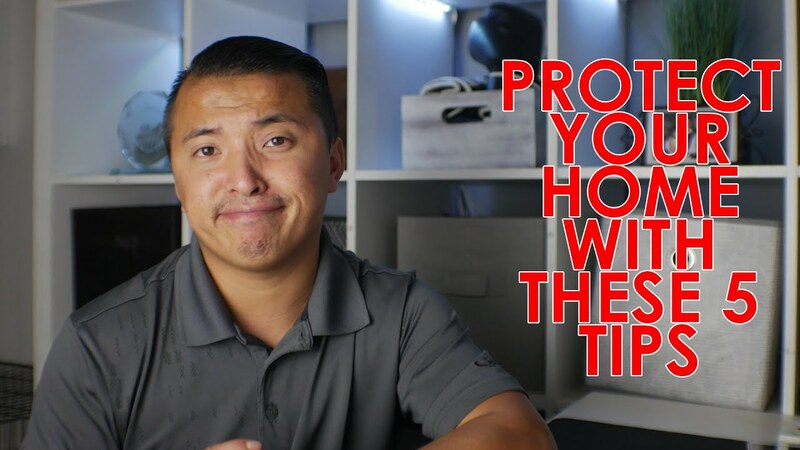 Let’s see what home security can offer you. 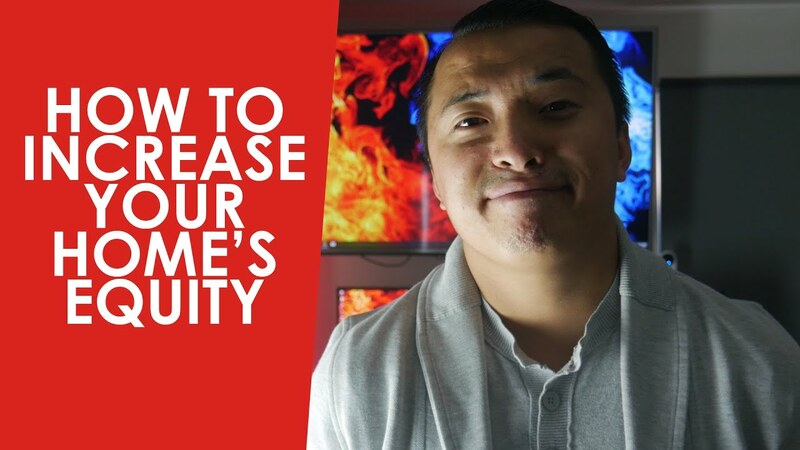 Are you a homeowner who is looking for ways to increase your home equity? Today I’ll be sharing three tips that will help you accomplish that goal. 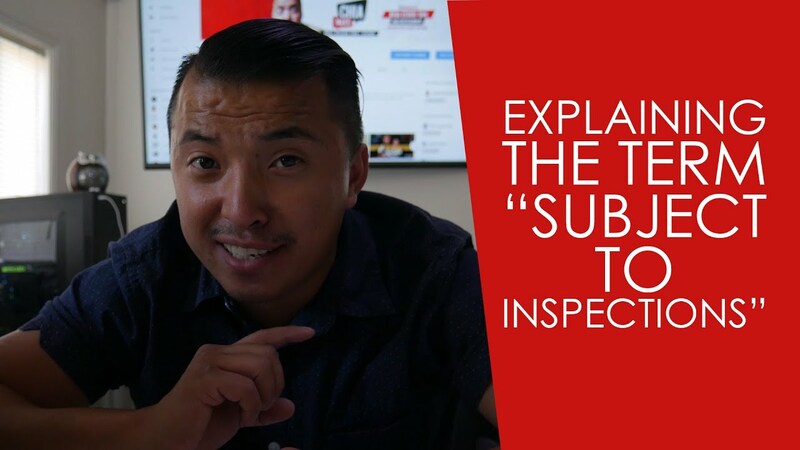 If you see a listing with the term “subject to inspections” attached to it, don’t be afraid. This might be a great opportunity for you. 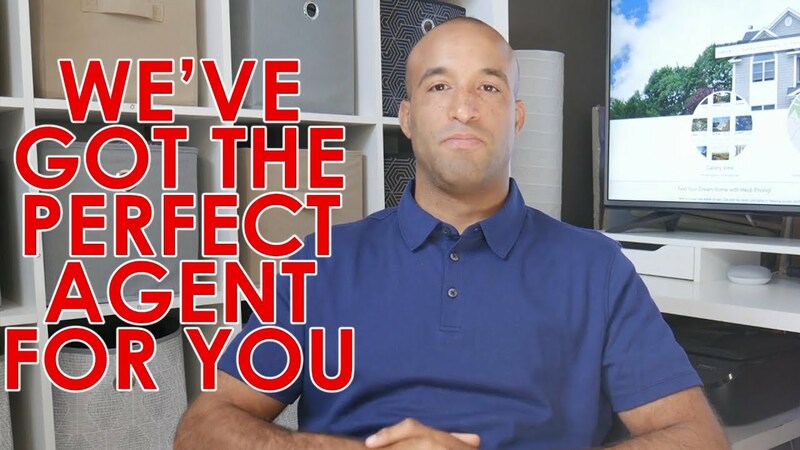 Sean Wright, one of our team’s great agents, has a message to share today about why you should choose him for your home purchasing needs.